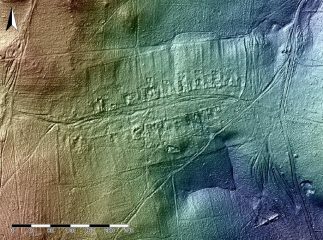 Linear features and enclosures were identified on airborne LiDAR data within the Białowieża Forest in north-eastern Poland. 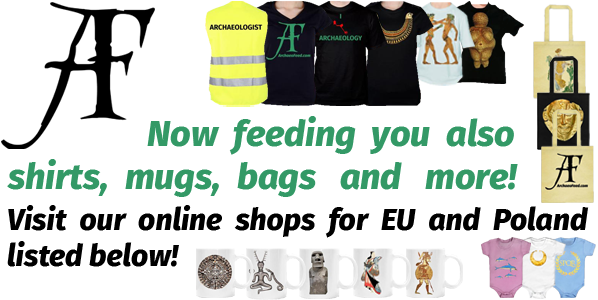 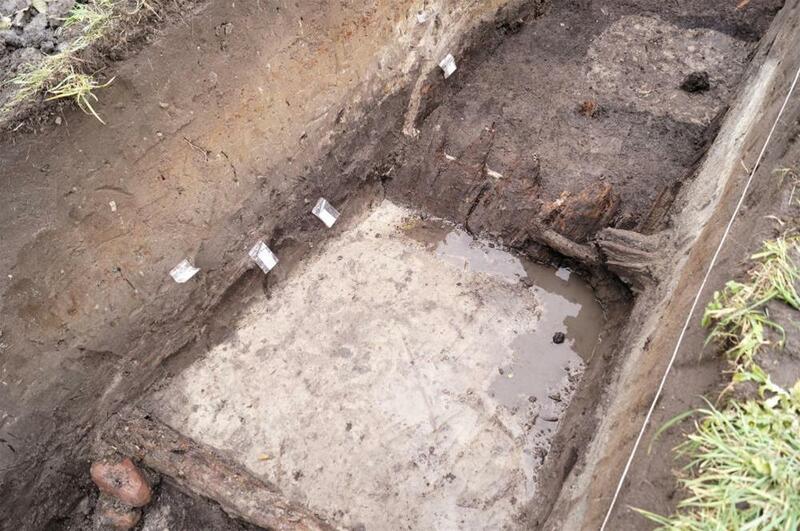 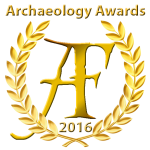 Archaeologists examined selected sites of the newly-found feature complex and determined their man-made character. 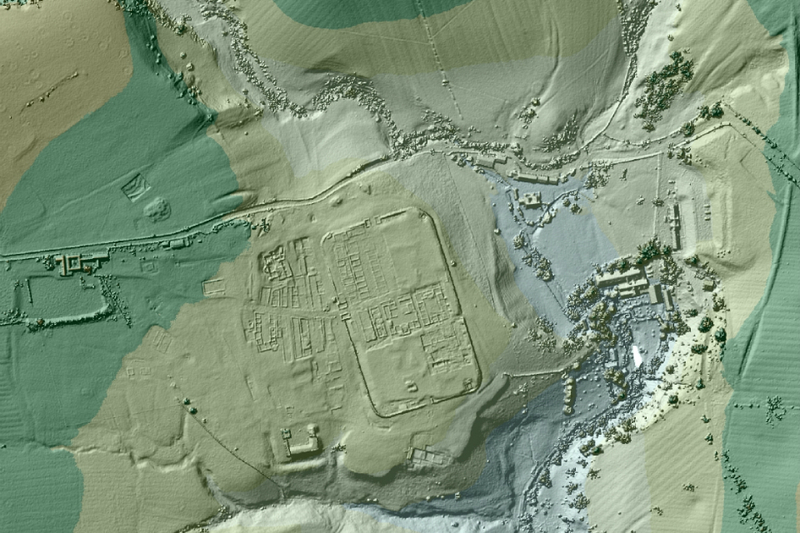 The Environment Agency has used lasers to scan and map the English landscape from above since 1998. 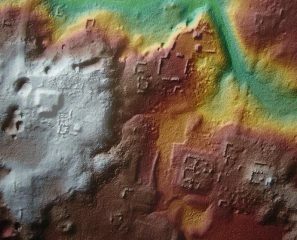 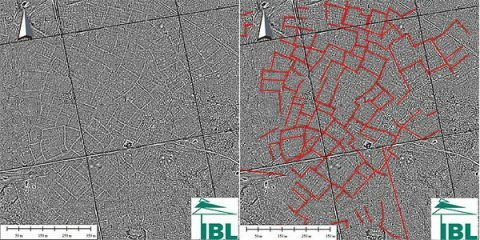 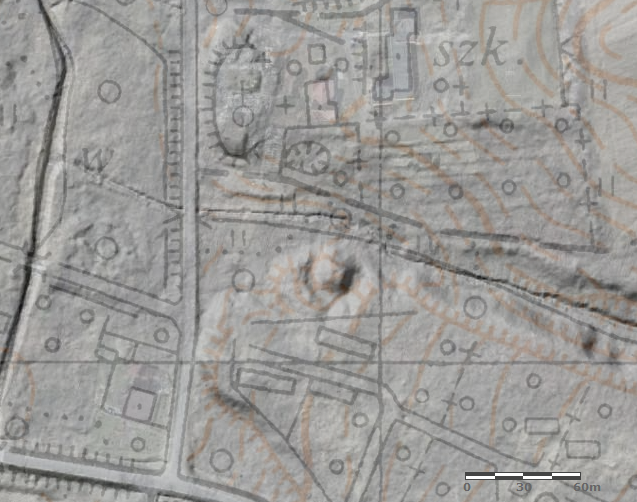 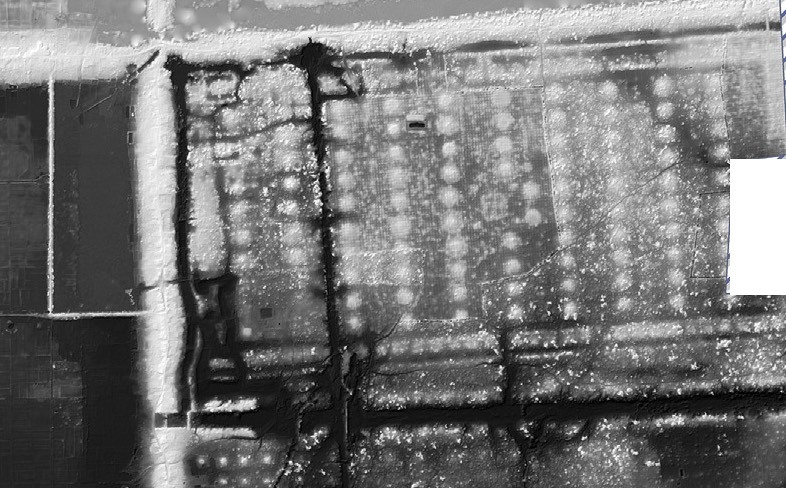 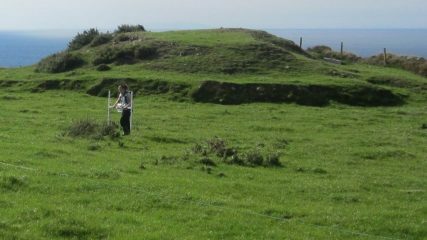 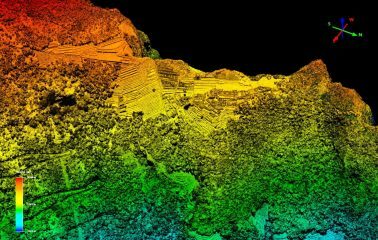 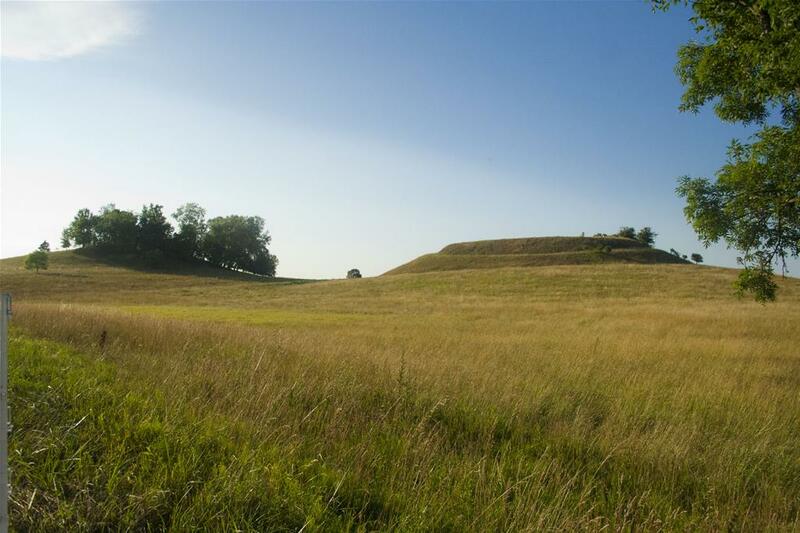 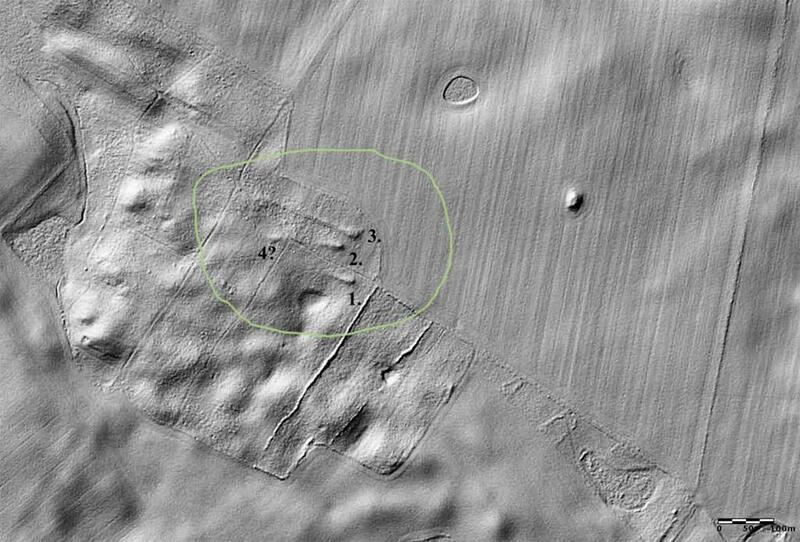 This LiDAR (Light Detection and Ranging) technology is also publicly available and has proved particularly helpful to archaeologists seeking to map ancient features, such as Roman roads that have been ‘lost’, some for thousands of years.